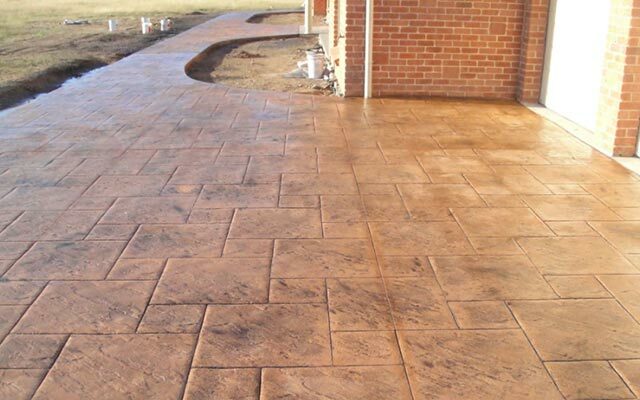 Our mission and focus is delivering the right result for our clients and a concrete solution to their exact specifications and expectations. 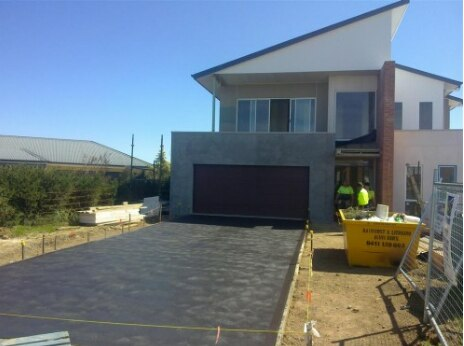 The team at Beecham Concreting deliver fast, highly cost effective and long lasting concreting solutions for all concreting projects – from concrete pumping to decorative concrete finishing, we can help you with any job, no matter how large or small. 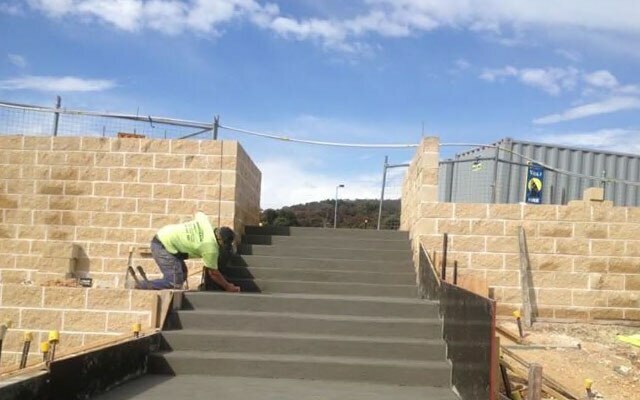 Servicing the entire NSW region, we have the industry experience, commitment to exceptional standards and manpower needed to provide you with the ideal concreting solution for your project. We focus powerfully on building and maintaining our reputation for fair and honest work and pricing. We ensure that our customers are 100% satisfied with our service because we understand and appreciate the value of building strong relationships. Part of our success lies in the wonderful word of mouth referrals we regularly receive – we constantly strive to grow and improve our business by providing the best possible results for our highly valued customers. With a team of 10 dedicated and experienced professionals, we have the capacity to complete larger scale commercial and industrial projects. 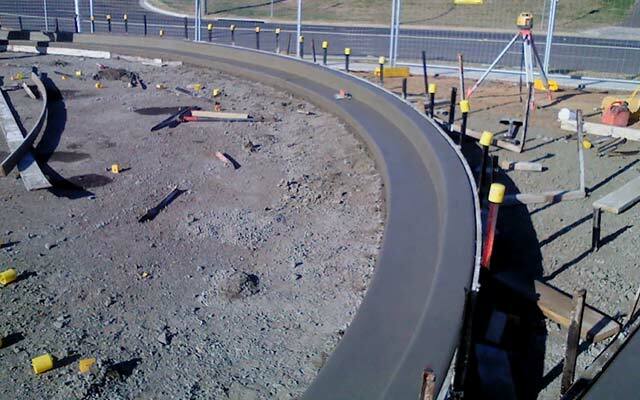 We have worked successfully on a diverse range of commercial concreting jobs, including six star resorts, road works and building developments. 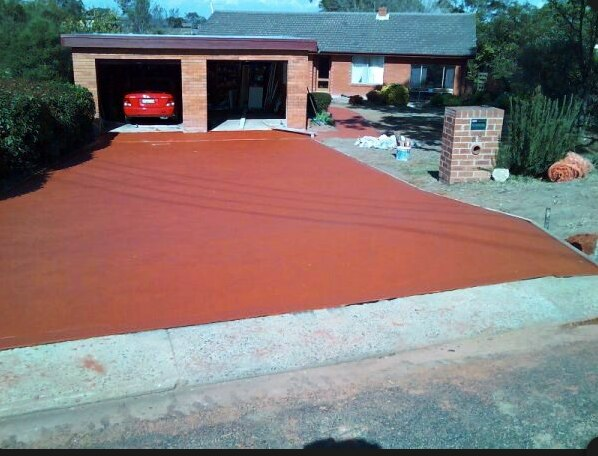 Our team of dedicated professionals can provide concreting solutions for all industrial, commercial and residential projects.